With a wide range of applications, hydraulic tools and systems are used in large and small industrial settings, including production, construction of new facilities and infrastructure such as bridges. All hydraulic systems work through similar basic principles that involve using a fluid that is pumped into a pressure chamber and the force on a plate area in the chamber drives a piston that is designed to perform a particular task. Training videos covering a wide range of Hi-Force tools and their application. 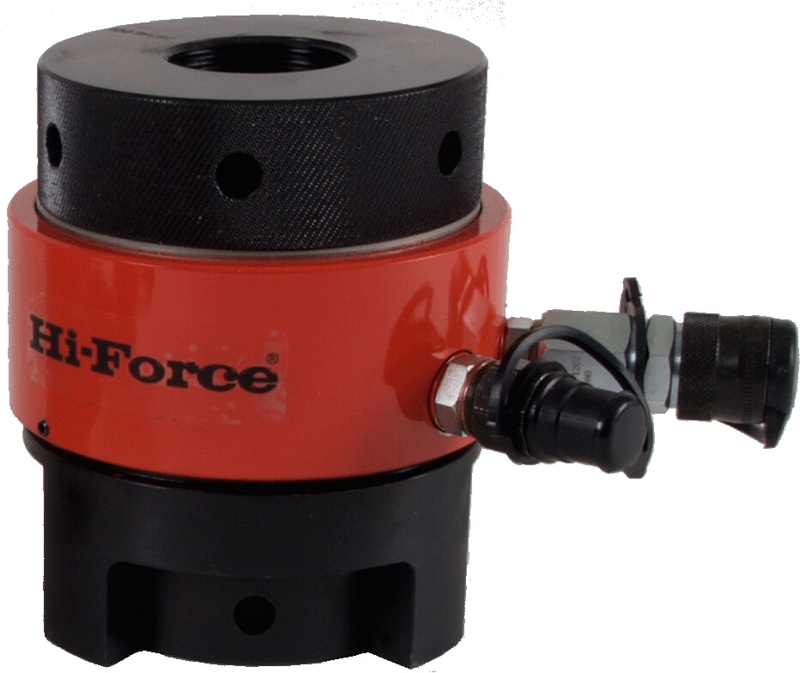 ATC is the approved distributor of Hi-Force hydraulic tools in Ireland. Contact us for more information on any of our hydraulic tools, components, products and services.